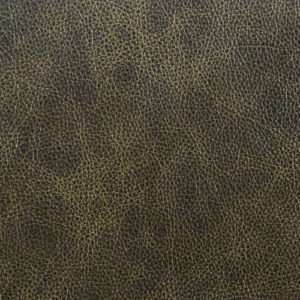 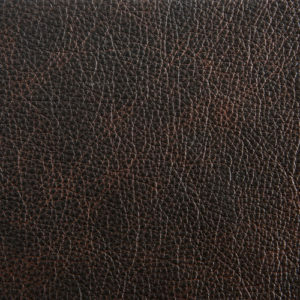 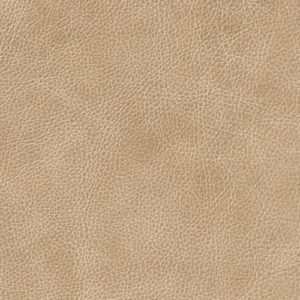 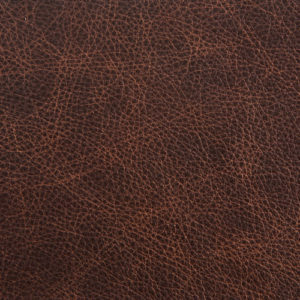 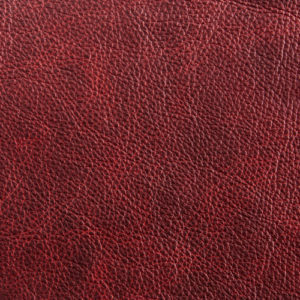 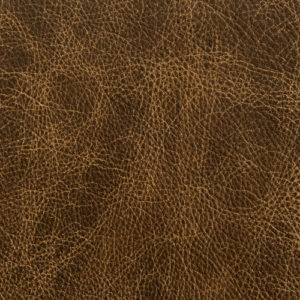 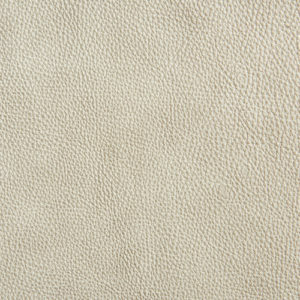 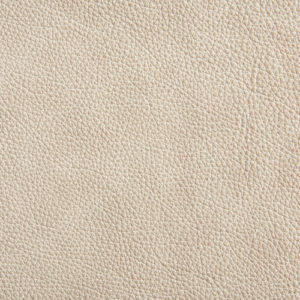 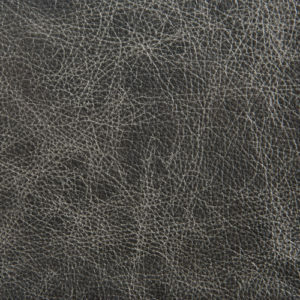 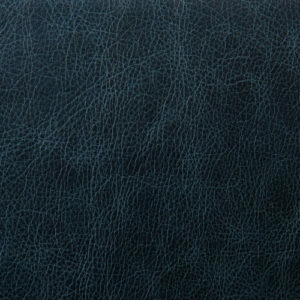 Kingston is a semi-aniline leather with a waxy crackle effect. 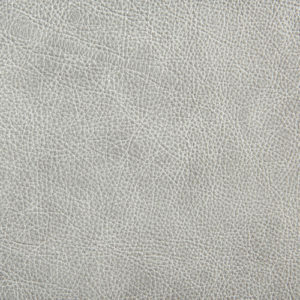 The distinctive qualities of this article are its smooth, silky hand feel and its gentle matte finish. 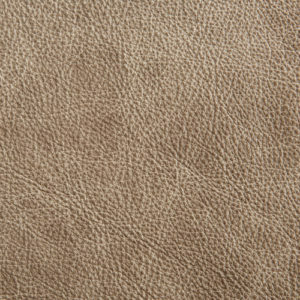 Kingston has been designed to resist scratching and has virtually no color variation.